Look who came home with us! 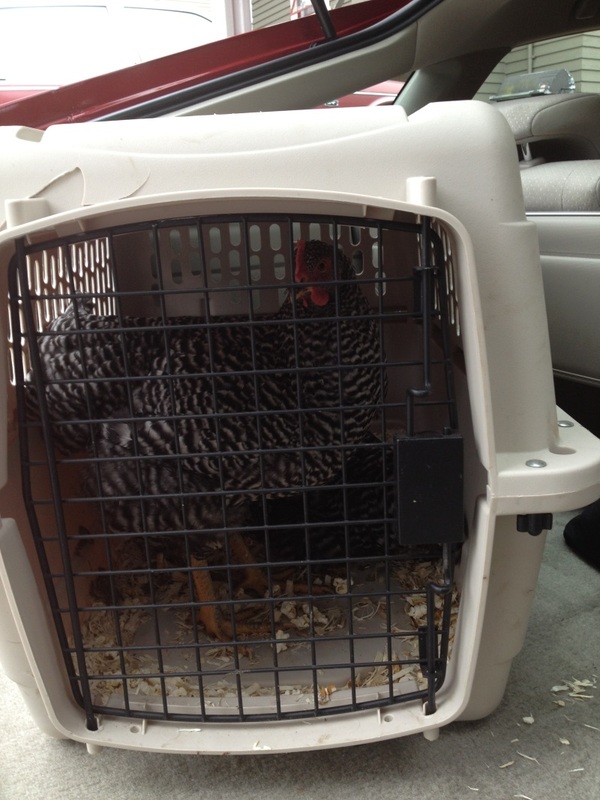 We picked up more chickens today from a friendly woman in Renton. They’re very shy and quiet. 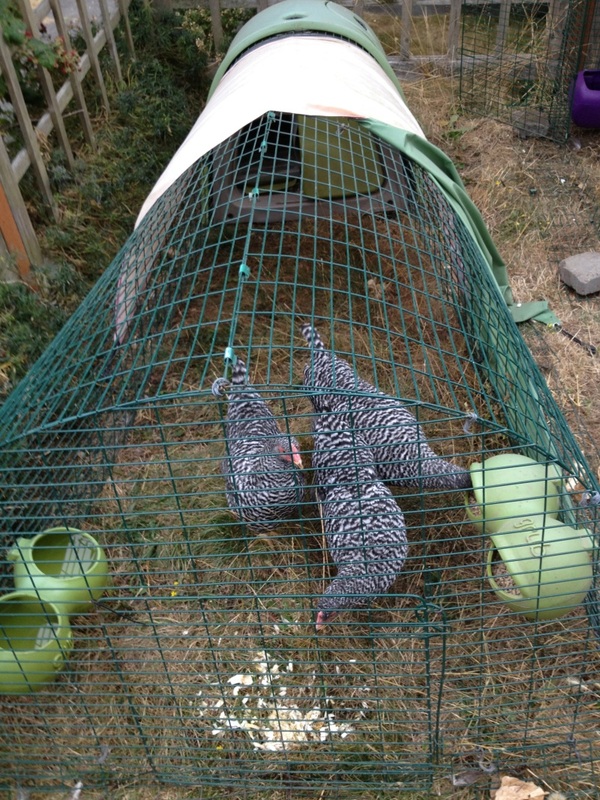 Tentative names: Backup Chicken, Hot Spare Chicken, and Parity Bit Chicken. They’re staying in the old coop for a few weeks until we’re sure they’re healthy and won’t infect the other chickens.